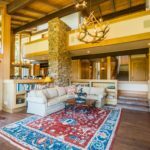 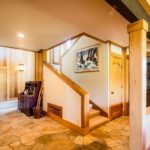 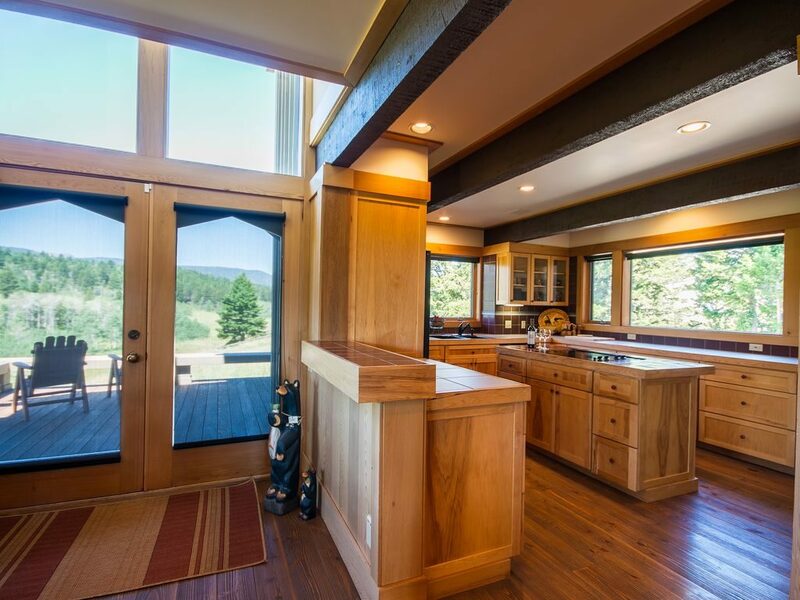 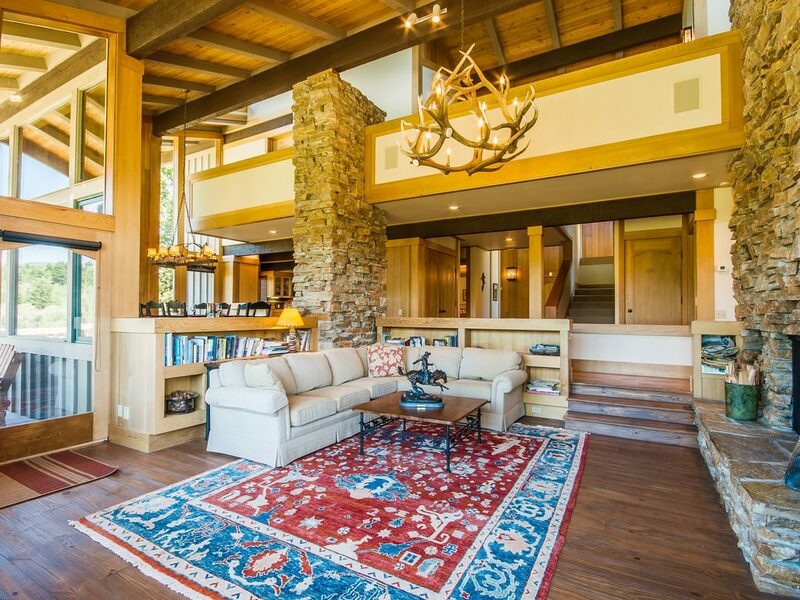 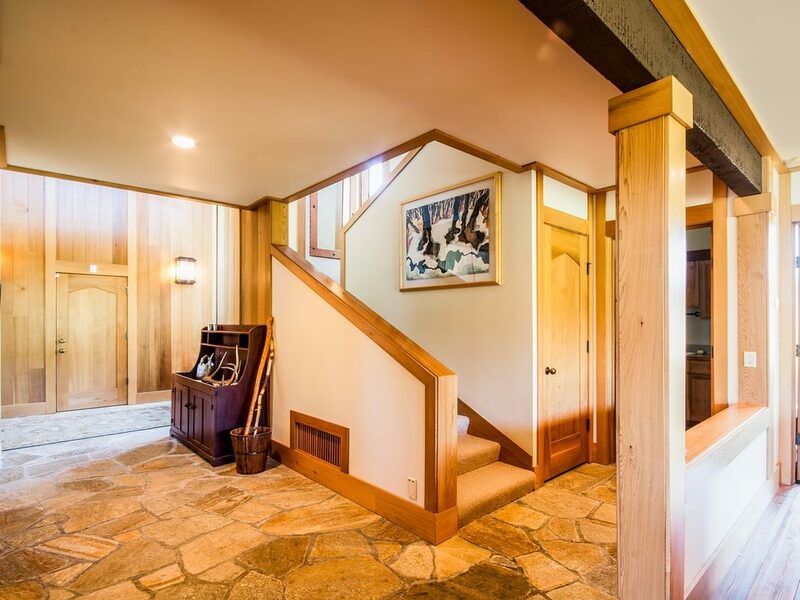 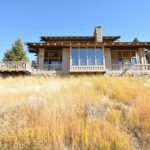 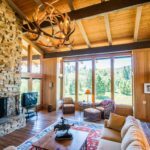 Located near the beautiful Madison River on the exclusive Sun West Ranch, this elegant architect designed home provides a stunning setting for your Montana dream vacation. 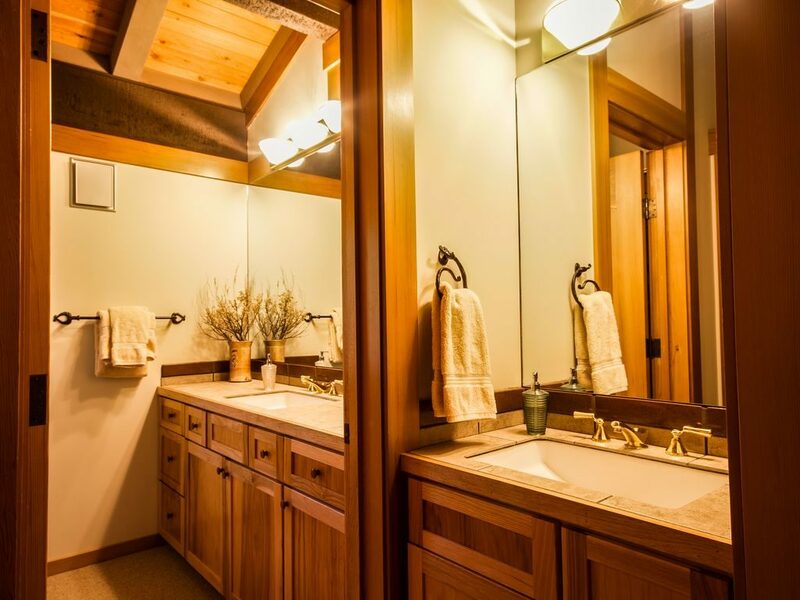 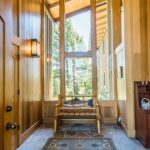 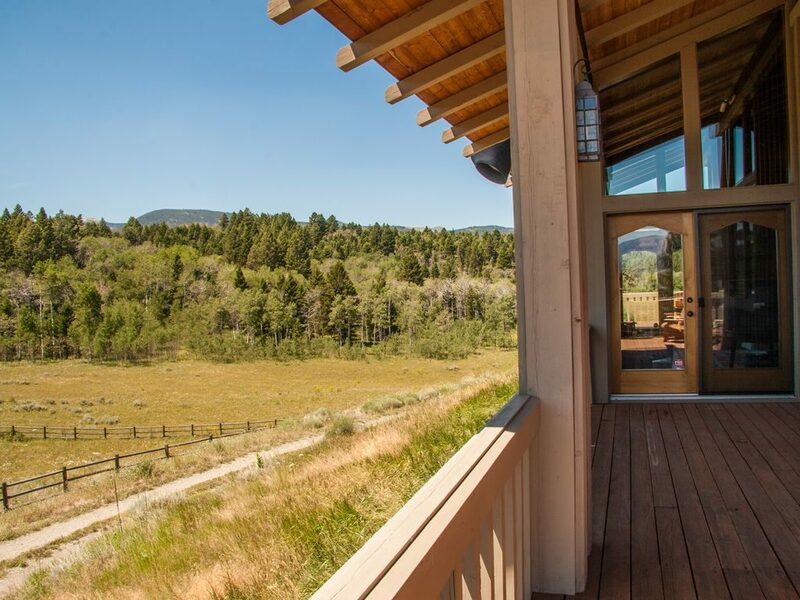 Nestled in the trees on the south border of the ranch with no nearby neighbors, 2.5 miles from the highway, the home offers incredible privacy and solitude. 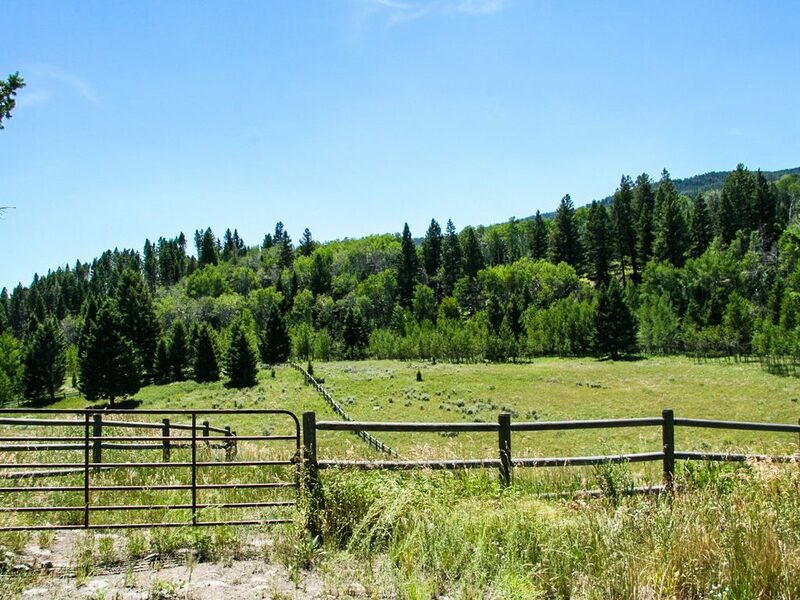 Included on the 60 acre property is a fenced enclosure for your horses. 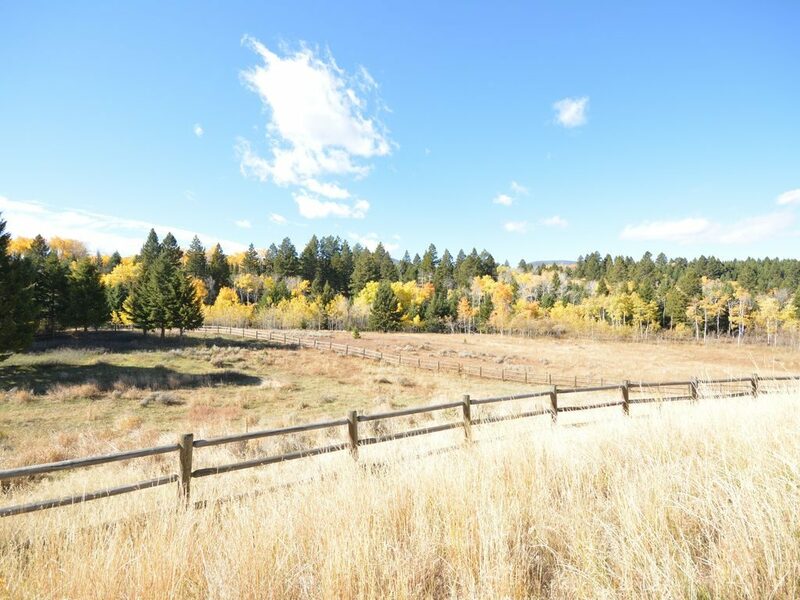 Horseback riding is welcome on the property and the 1600 acre open space common grounds. 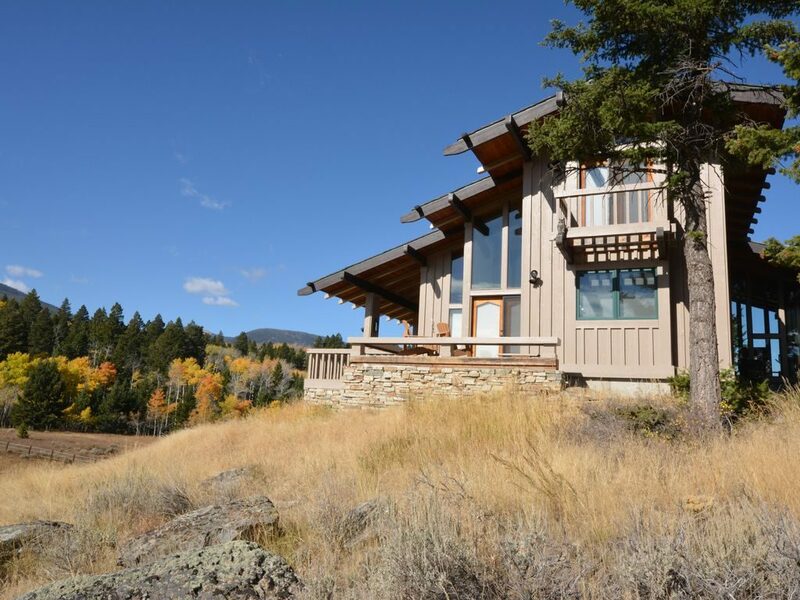 The 2,000 acre private preserve also encompasses 3 miles of the Madison River, providing ample private fishing access. 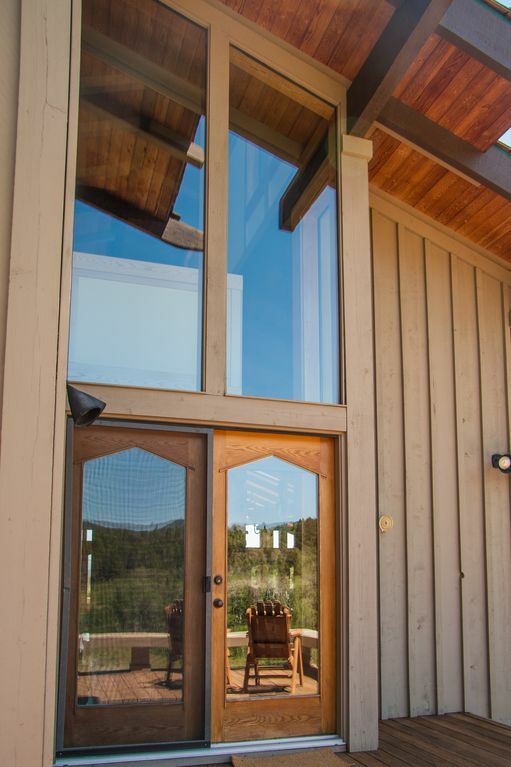 There are also 3 private ponds available for fishing to ranch guests. 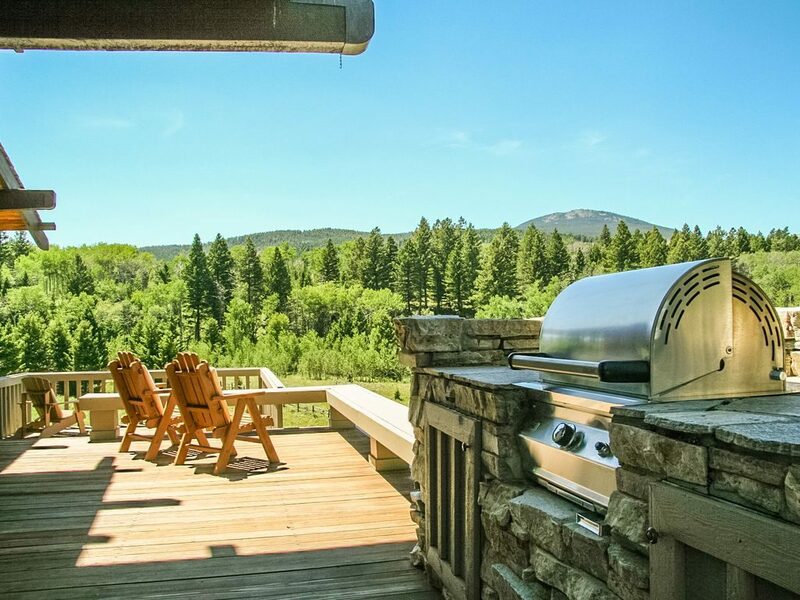 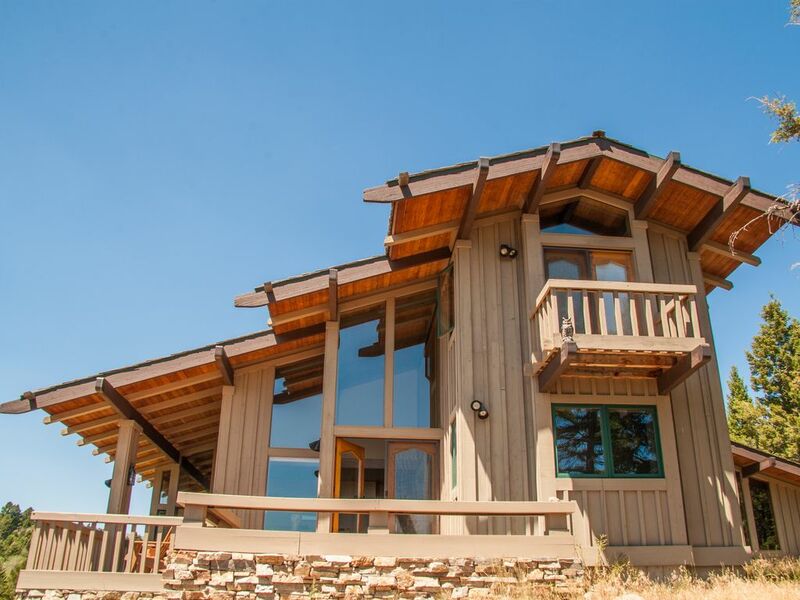 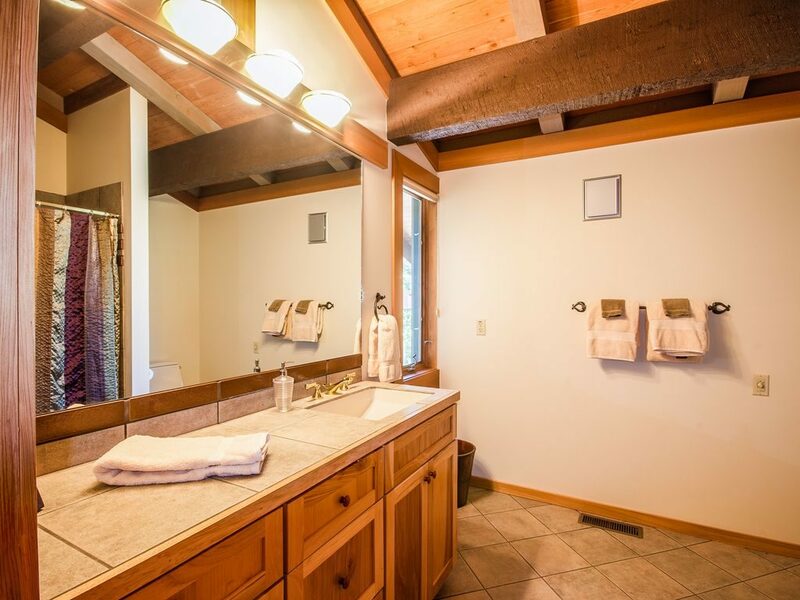 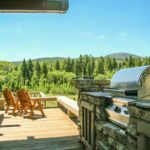 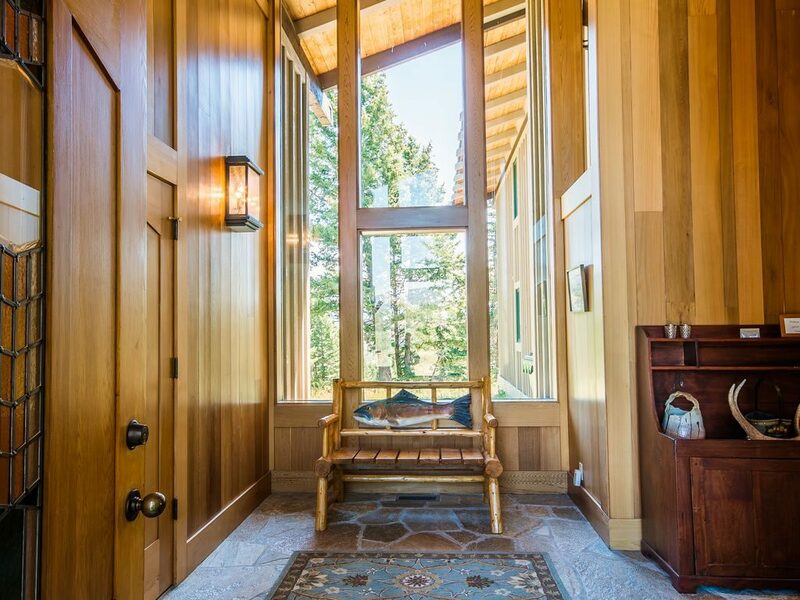 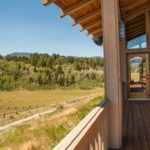 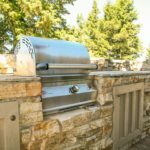 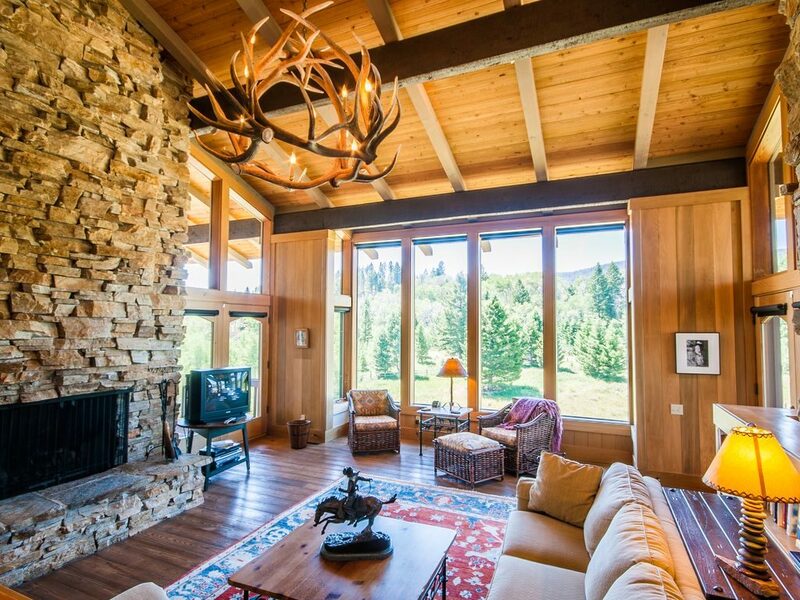 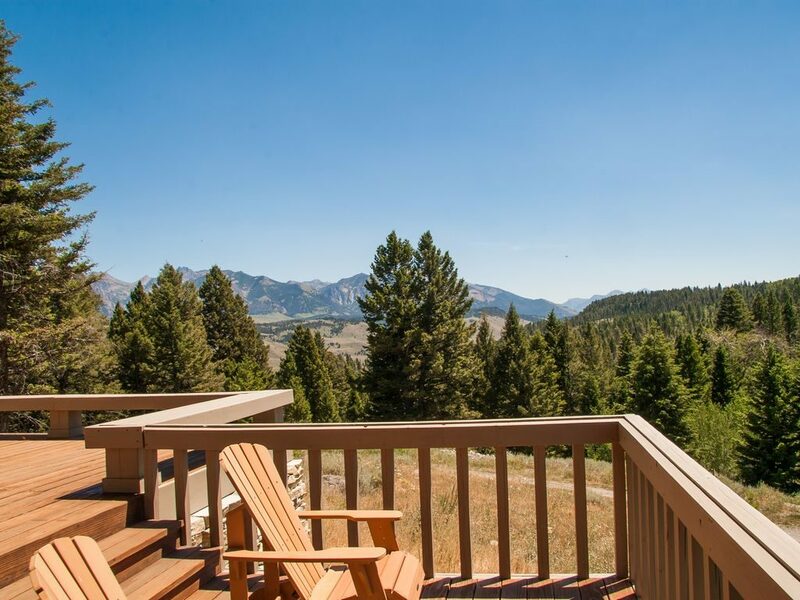 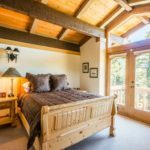 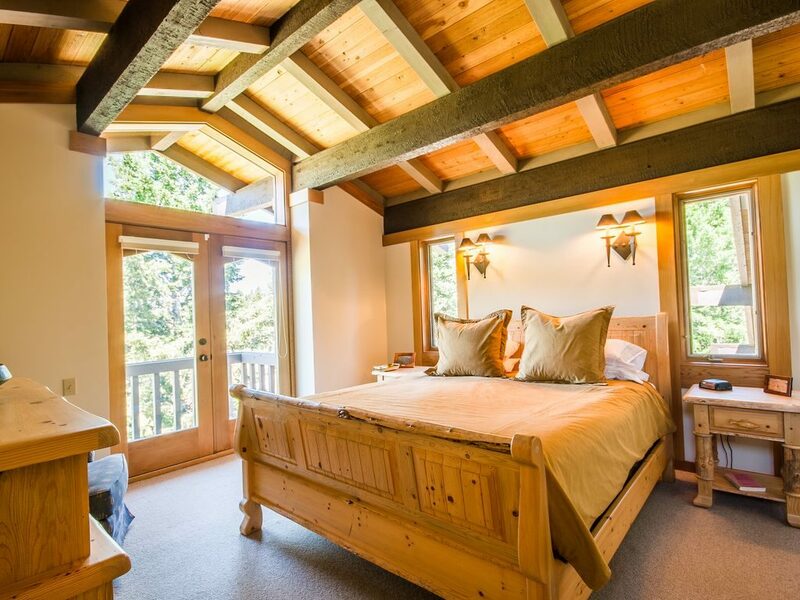 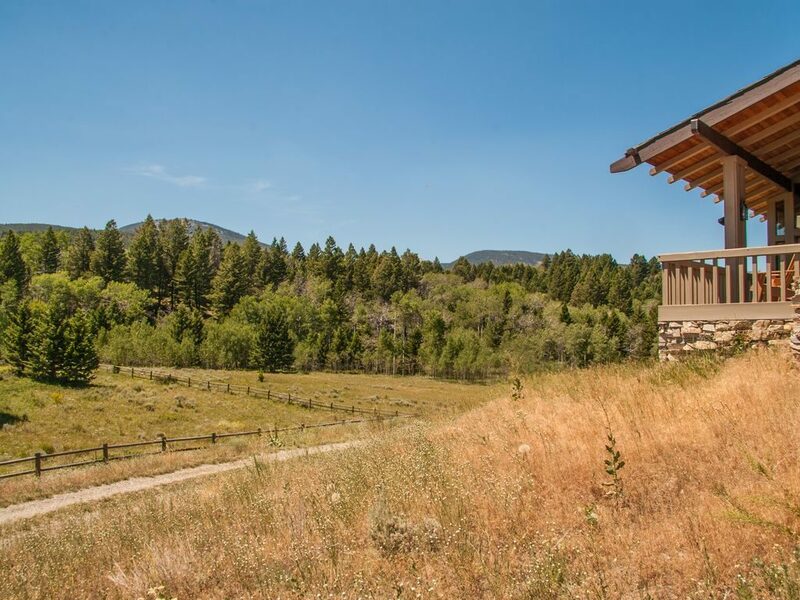 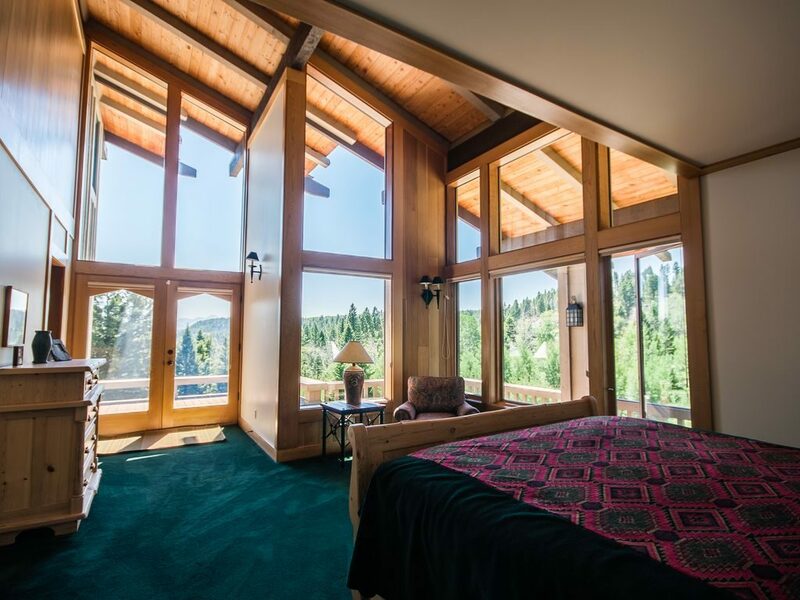 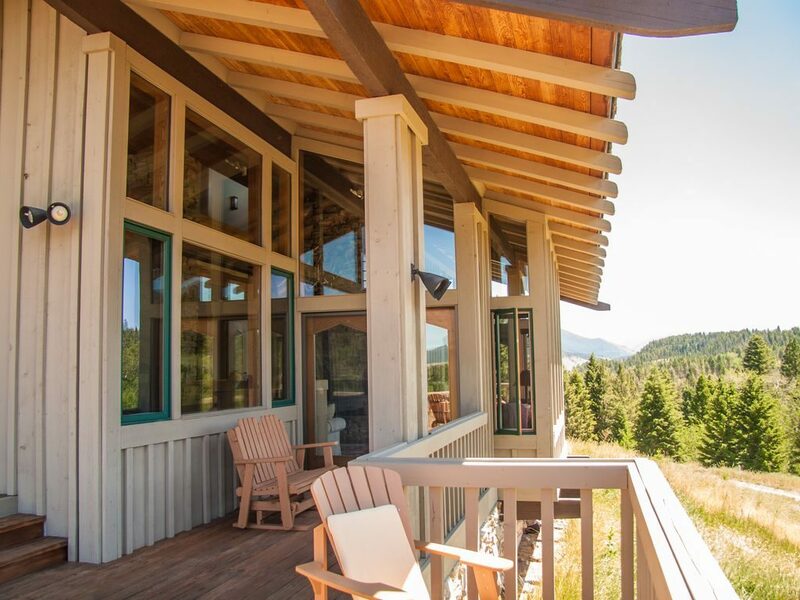 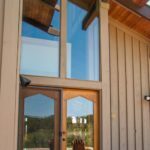 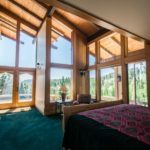 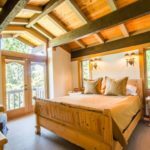 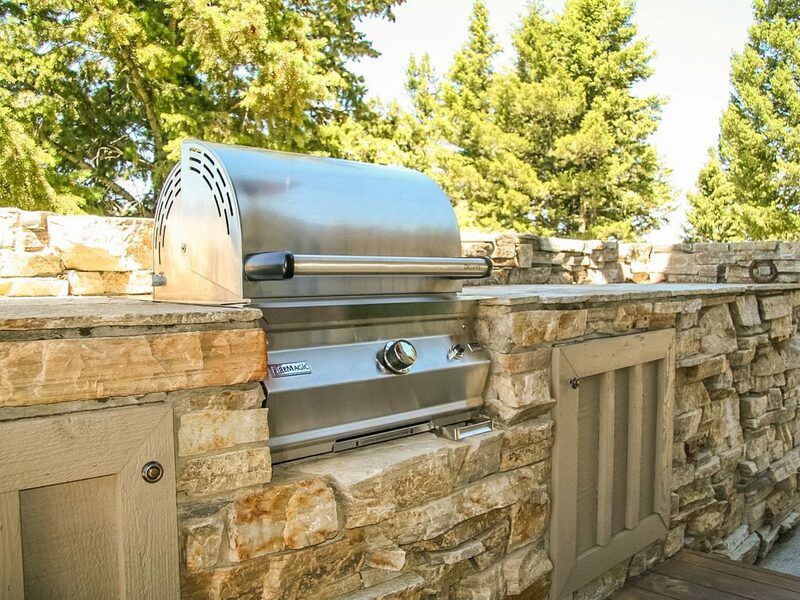 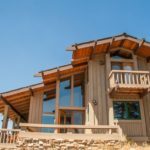 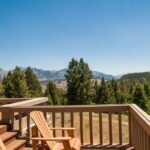 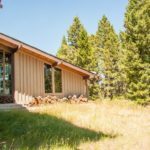 Sun West Lodge is only one of a few private homes rented on the Sun West Ranch making it a rare opportunity to experience such wild country in a gorgeous setting and in a stunning home. 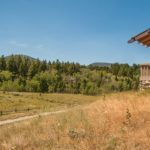 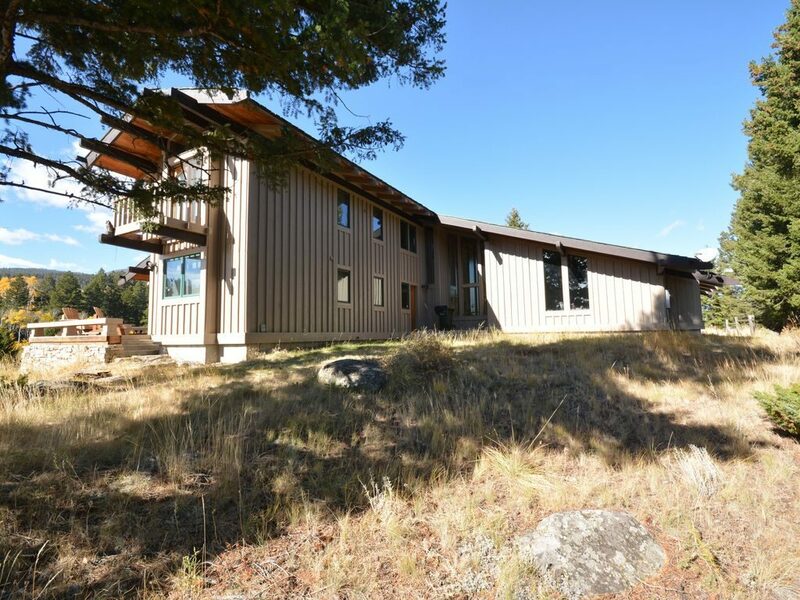 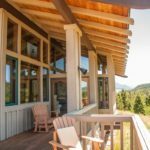 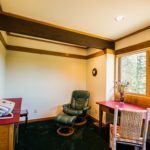 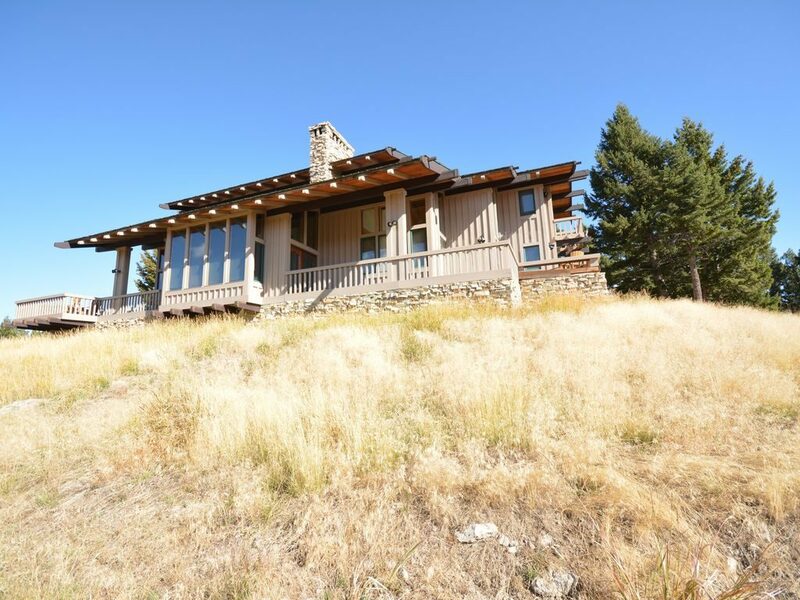 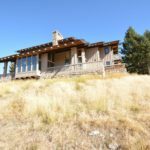 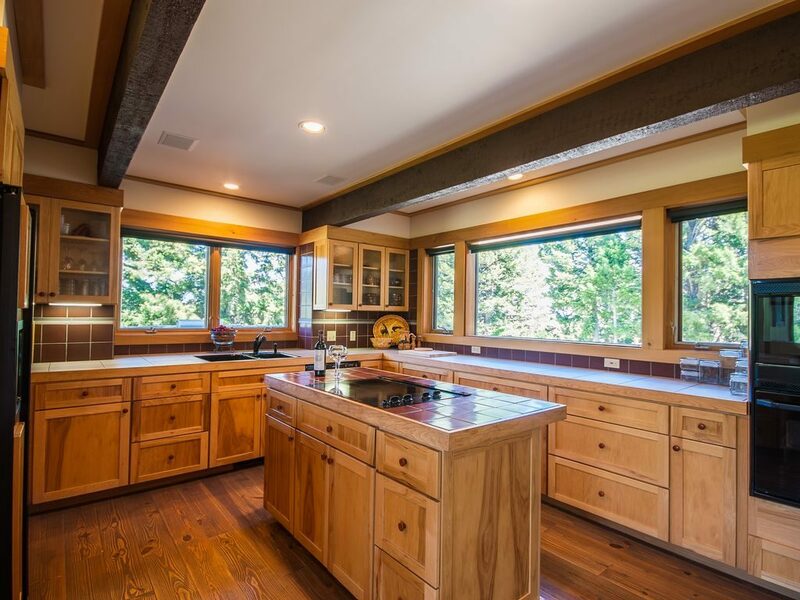 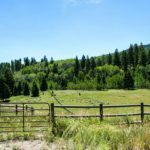 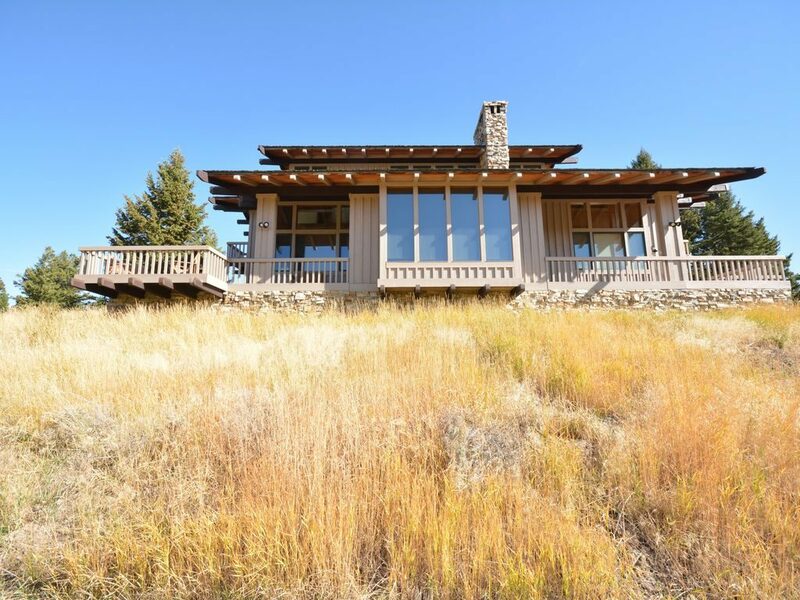 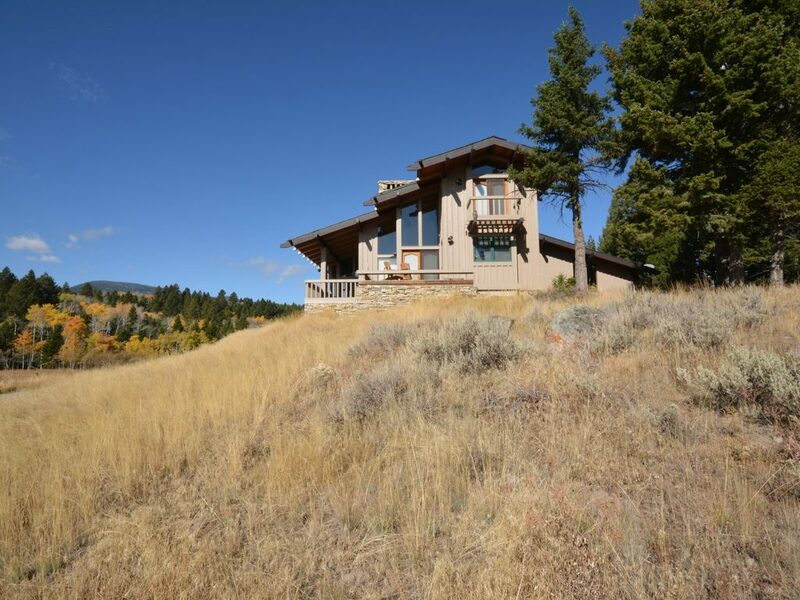 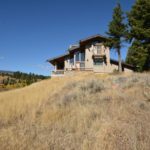 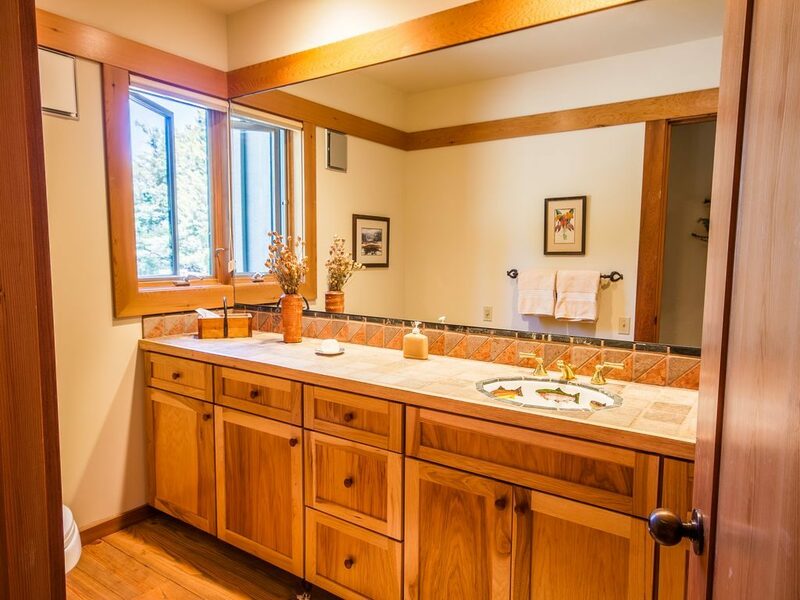 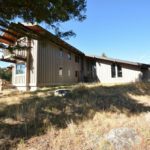 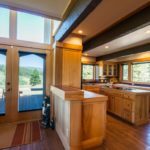 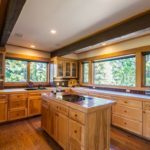 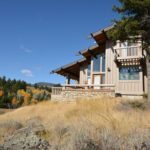 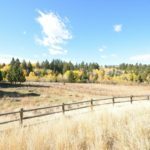 Wildlife viewing is excellent on the property and from the house given the remote protected location and open views of the aspen covered hill side to the south. 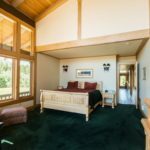 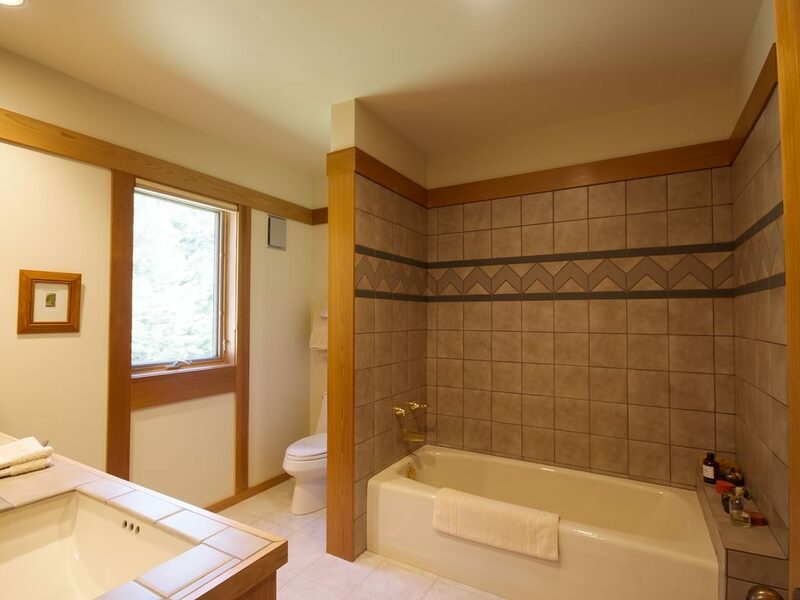 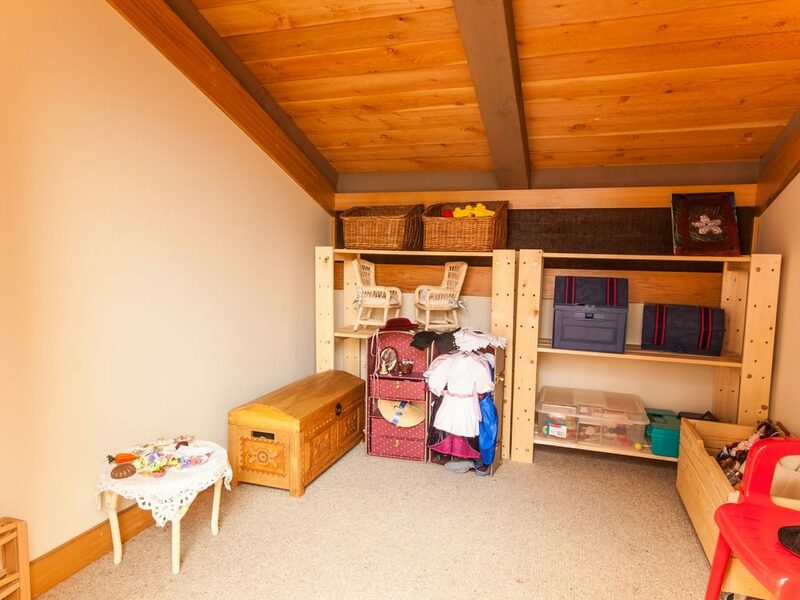 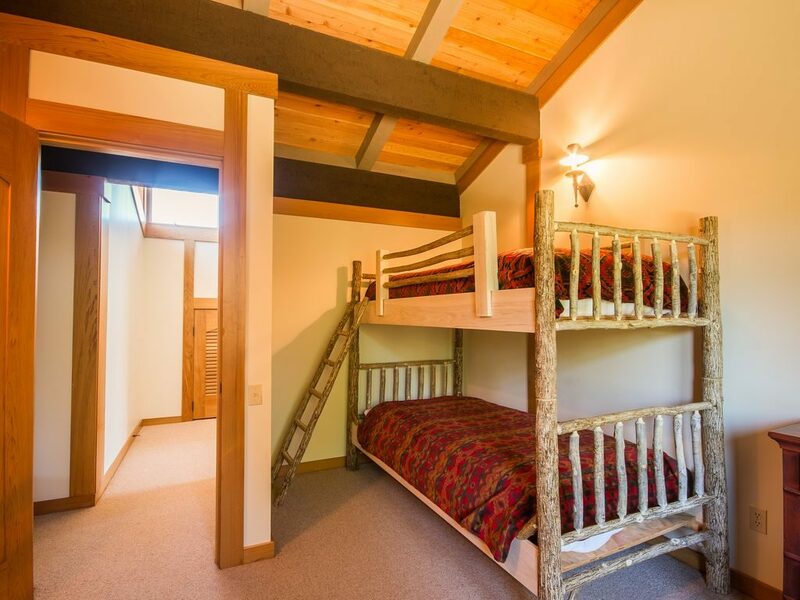 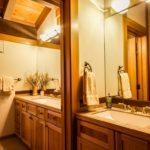 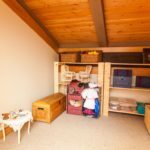 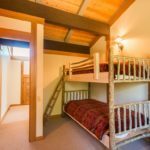 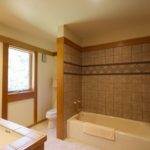 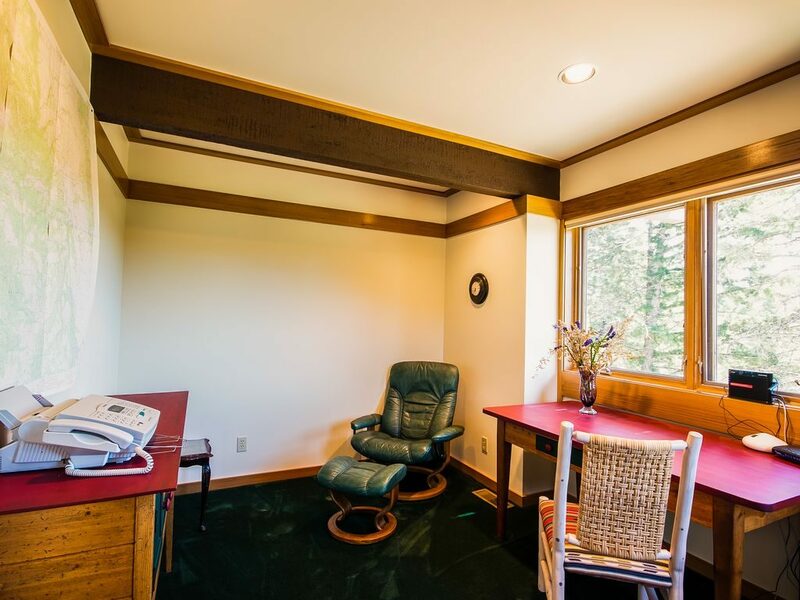 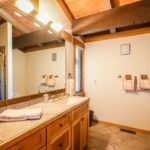 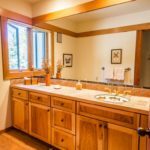 BEDROOMS AND BATHS: The master bedroom is on the main level, with a California king size bed, full bath, office and private access to the deck. 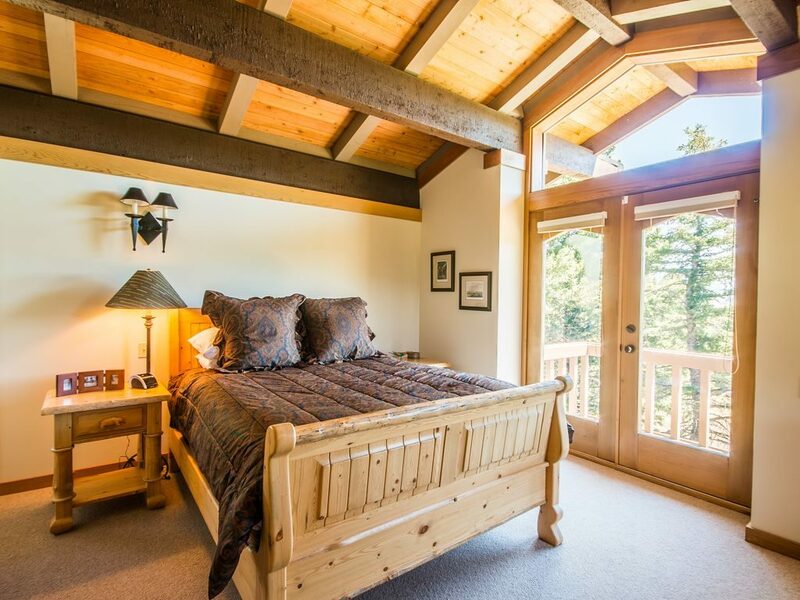 Bedroom two is located on the second floor The house with its expansive deck is very elegant and comfortable. 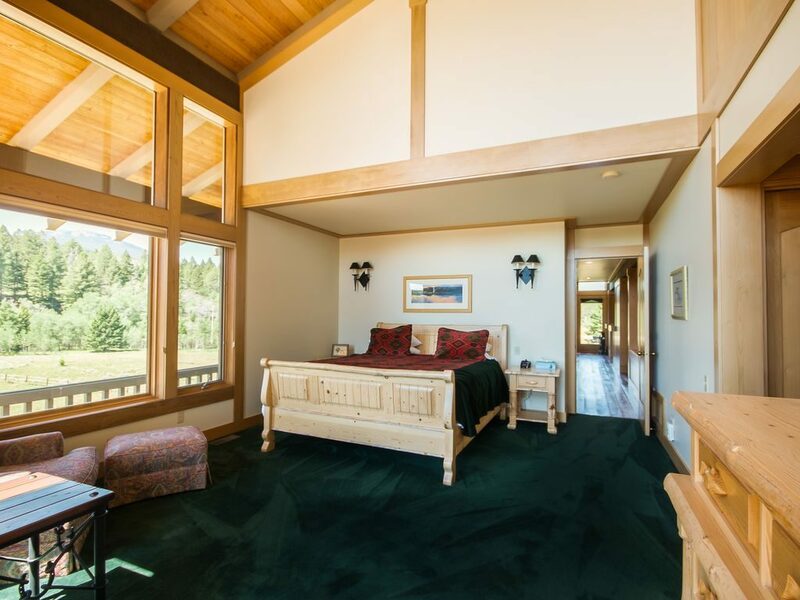 The kitchen The master bedroom on the main floor has a private bath and a California king bed.